Running through the Storms: Happy Lent Season or just Wednesday! Happy Lent Season or just Wednesday! So, thankful we've made it to the middle of the week. On Monday, I found out I need to start doing some physical therapy ony feet and or possible surgery as I have some major scar tissue built up between my middle toe and my fourth toe. Not excited, but I'm willing to do whatever to keep running and to keep getting faster. The other thing that has been so helpful for my running is the food I'm using to fuel my body. 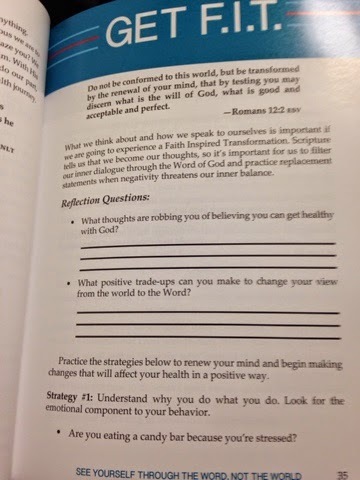 I had the opportunity to read this book called 10 Steps to Your Faith Inspired Transformation by Kim Dolan Leto, fitness expert. Dolan Leto found herselfin a place where millions of Americans are today: unhealthy, overweight and unsatisfied with their bodies. She became a fitness competitor which evolved into modeling writing and now speaking. Her faith in God is what kept her fighting to meet her fitness goals, despite her age. FIT is a amazing book that focuses on every aspect of the whole and healthy living. 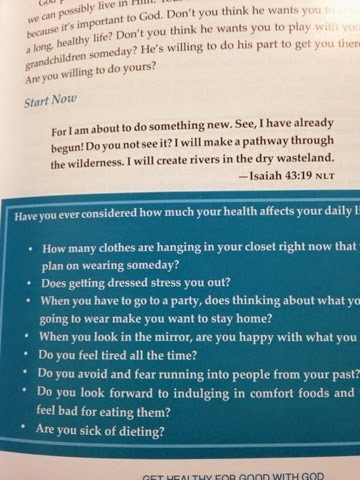 This book touches on diet, exercise healthy thought processes and finding your identity in Christ. It has amazing quotes, tips, journaling and isn't just some quick weight loss program, but focuses on the whole person, which I love! Thank you to the publishers for allowing me to review this book. I was not compensated for a positive review, but was provided the book for review purposes. Devo's for Kids, calling Duck Fans!